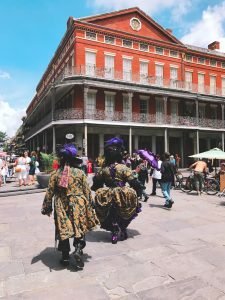 New Orleans is known for its bombastic tourism: Bourbon Street, Mardi Gras, and those legendary Pat O’Brien’s hangovers. However, at trepwise, we would argue that’s only a small slice of the tourism engine that brought over 9.78 million visitors in 2015 alone. Organized retreats and corporate meetings are thriving segments of New Orleans tourism. From cohorts of entrepreneurs to teams of non-profits, organizations continue to choose New Orleans as a prime destination for staff to focus and collaborate without the usual distractions of emails and meetings. The city’s legendary charms make it the perfect location for strategic planning, priority alignment, and team bonding. Why should you have a retreat? Day-to-day operations can distract organizations from gaining insight on priorities for strategic growth. There’s not much time to think about five year goals in between your 4 o’clock and 4:30 appointments. For organizations, retreats provide structured moments to reflect and regroup. Even a two-day retreat can provide the necessary perspective to think about not only what you’re doing, but how and why you’re doing it. Deciphering the what, how, and why is a critical exercise that gets your team thinking strategically to successfully improve or scale your business. In order to facilitate such thinking, organizational retreats have become standard practice in recent years, with Buffer, Zapier, and Slack going on destination retreats for a dose of inspiration as they grow companies. Where do we want to be in a year? How can we make our vision a reality? Who are we doing this work for? These questions, asked at the right time and place, unite an organization around shared goals. When the team is separated from the tyranny of the immediacy they can be fully present: to think, to build, and to play. Collaboration and productivity increase as well. Something magical happens when you change location. Whether you blame it on science or voodoo, a change in scenery gives people the freedom to think and work in new ways. With an expert facilitator, organized exercises align employees towards common objectives and provide new solutions to organizational problems. What are new ways to productize? How can we be innovative in the crowded world of promoting our products and services? Why is our sales pipeline less robust than it was a year ago? Consider a retreat the ultimate brainstorming session. Retreats are also powerful tools for building camaraderie. “Team-bonding” is an oft-overused phrase, a stilted justification for everything from kick-ball leagues to sumo-wrestling. However, retreats act as a natural environment for genuine bonding. From sightseeing to making meals together, retreats align relationships towards common goals, creating a feeling of harmony among the team. You spend more time with your co-workers than almost anyone else, and some time as a group, away from the office, provides the foundation for informal ties that support these relationships. 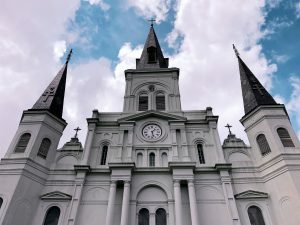 New Orleans is a unique city, perhaps the quintessentially unique city in the United States. Its laissez-faire atmosphere provides the perfect setting for collaboration and innovation. As a melting pot of cultures, creativity through collaboration is in the city’s DNA. Why do you think Jazz – the ultimate form of musical improvisation – was invented here? Everything in New Orleans melts into each other, the music, the smells, the people. It’s a place built on ever-shifting land and water, where most things can’t help but become blurred. 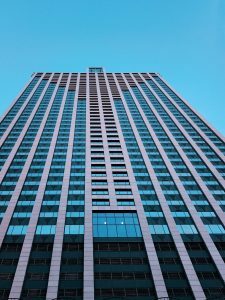 If removing yourself from a typical environment is the key to a successful offsite, what better place than a city like nowhere else? New Orleans truly has something for everyone. Meg Baird, who runs NOLA DMC – a premiere destination management company specializing in event design, custom excursions, and teambuilding, offers advice for those interested in thinking outside of the office: “Consider a team building scavenger hunt through the French Quarter and ending on the famous Bourbon Street or imagine dinner in the very room of the Louisiana State Museum’s Cabildo where the Louisiana Purchase was signed.” New Orleans has a roster of inspiring activities, from a tour of the galleries along Julia Street to a walk in Crescent Park to a jazz concert at Preservation Hall. 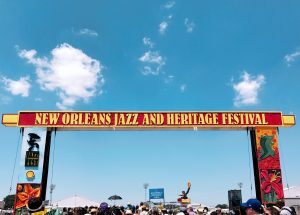 And the food…Do I even need to mention the array of incredible restaurants- from tantalizing newcomers like Blue Oak BBQ, Sucre, and Casa Borrega alongside celebrated bastions of traditional New Orleans fare such as Commander’s Palace and Antoine’s. Prepare to eat. And eat some more. And talk about dinner at lunch. 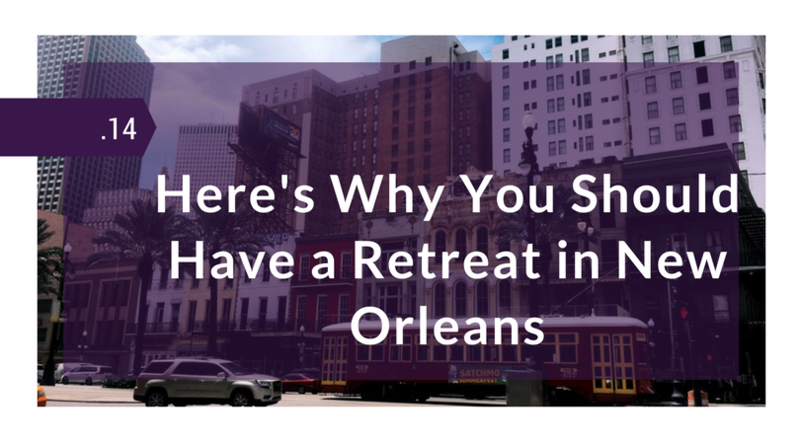 Whether it’s your own retreat or corporate meeting, New Orleans is waiting to be explored. The only question remaining is: when’s the next flight?